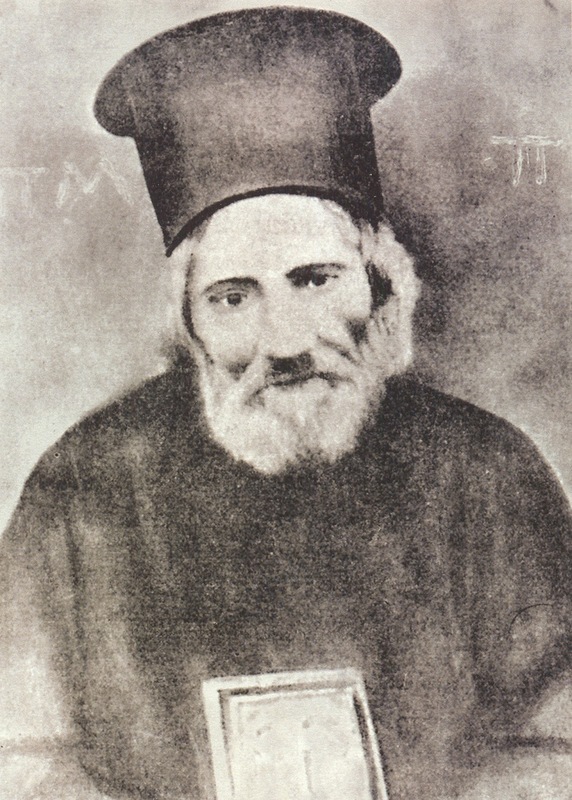 Saint Panagis (Paisios) Basias was born in Lixouri, Kefallonia in 1801. His entire life proved to be a continuous ascetic striving and an adherence to the monastic existence even as a parish priest. He liturgized and preached on a daily basis, spending the remaining time of his day visiting the homes of the faithful who were in need of comfort, charity, spiritual guidance, relief and compassion. God also granted him the gift of prophecy. 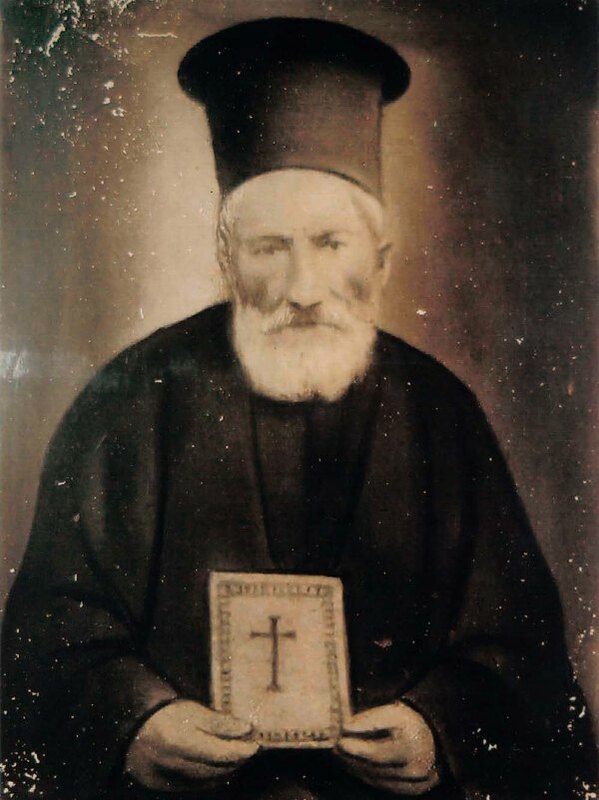 His widespread fame as a miracle worker forced him to claim mental illness, in order to avoid the fall into arrogance and egotism, thus earning him the title of "Fool for Christ". 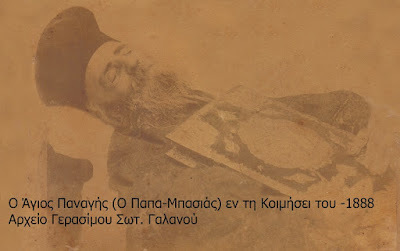 For five years he was confined to a bed, never stopping however to bless, guide and console the devout who visited him. 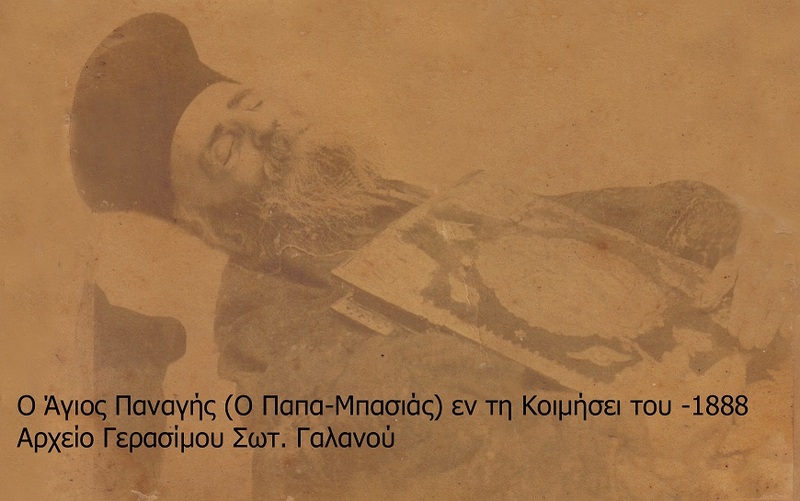 He passed away on June 7th in 1888. 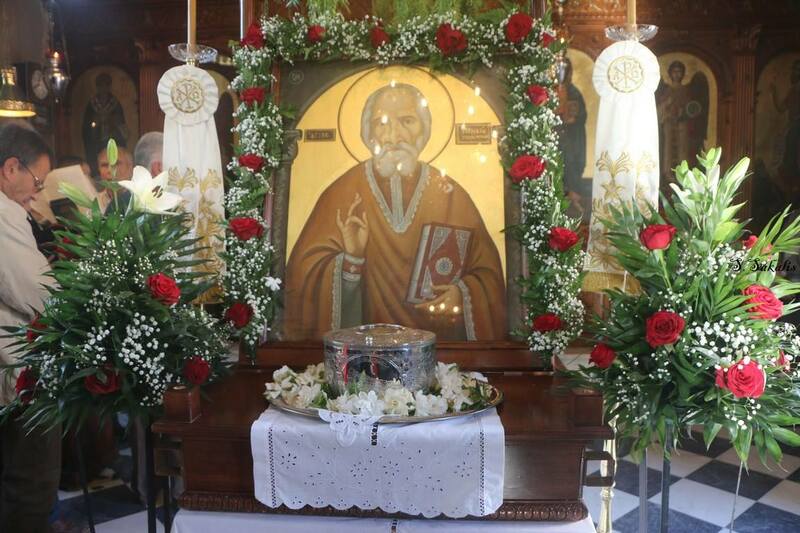 His sacred relics continue to be a source of numerous miracles for those that approach them with faith. 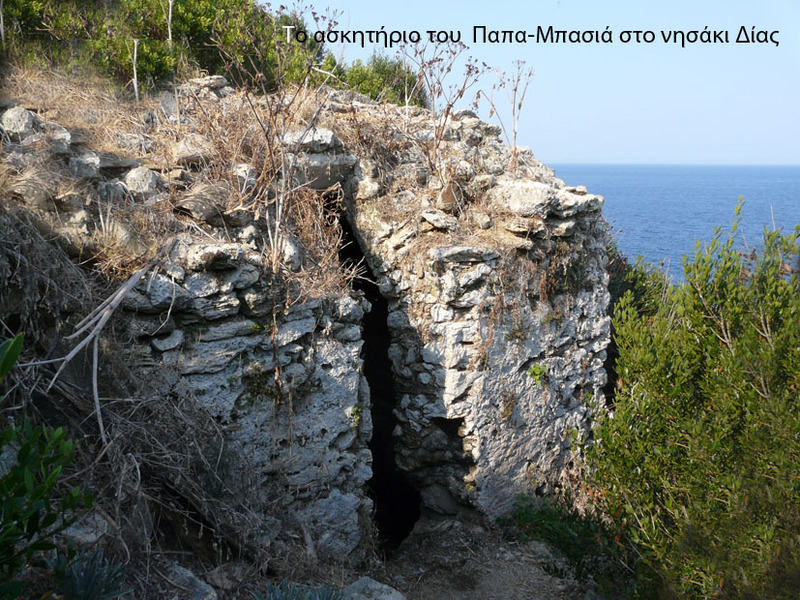 A home and room in which St. Panagis stayed for a period of time. 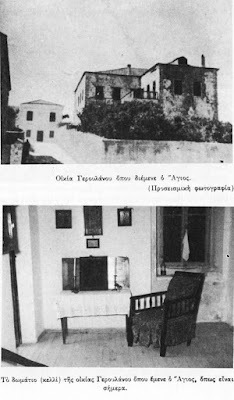 The holy skull of St. Panagis.